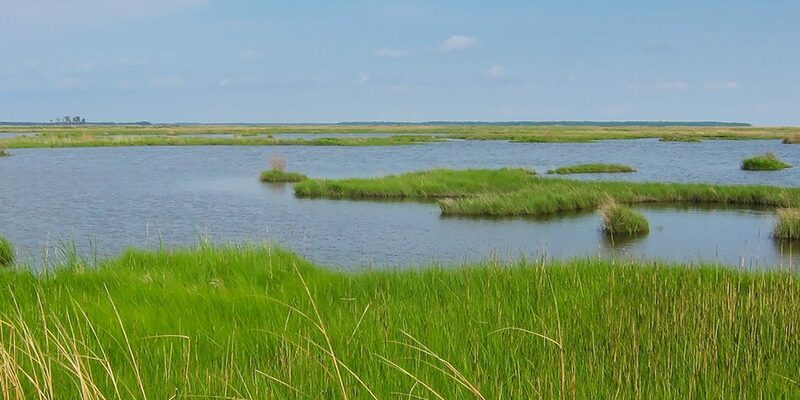 Join us as we travel to one of the top birding locations in all of North America: Cape May, New Jersey, located in the very heart of the Atlantic Flyway. 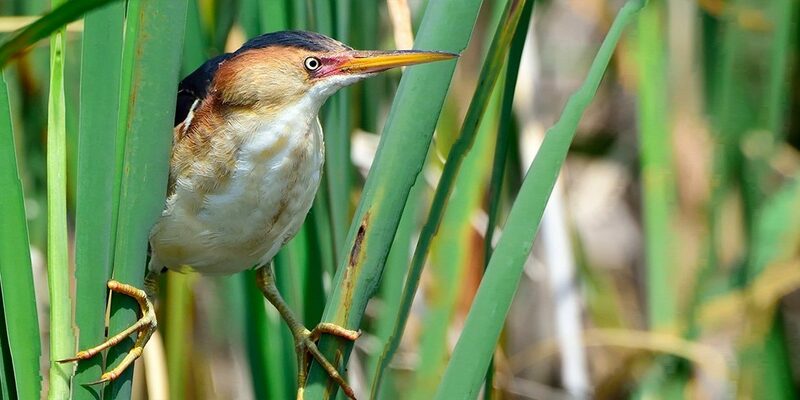 This trip is sure to appeal to both avid & novice birders alike, as it is timed to catch all the birding action of the spring migration along the Eastern Seaboard. Cape May’s location makes it a very special birding hot spot. 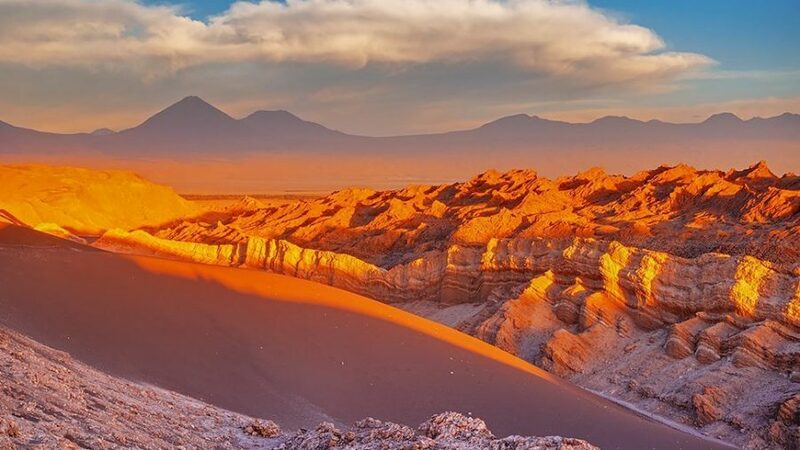 It is positioned on the southernmost tip of New Jersey, and is situated exactly where birds that are migrating from the neotropics, “drop out” from exhaustion after having flown north across the Delaware Bay. 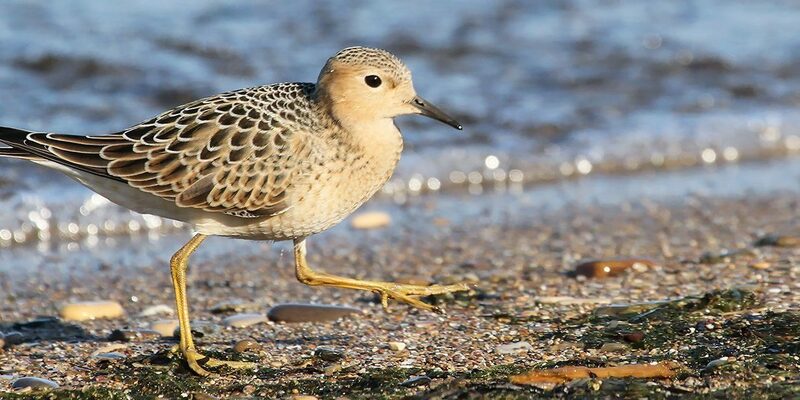 Warblers, tanagers, birds of prey and waterfowl all abound here during the month of May, as does a myriad of shorebirds, the latter stopping to feast on the billions of eggs laid by Horseshoe Crabs along the coast around Cape May. And the great birding does not stop there. 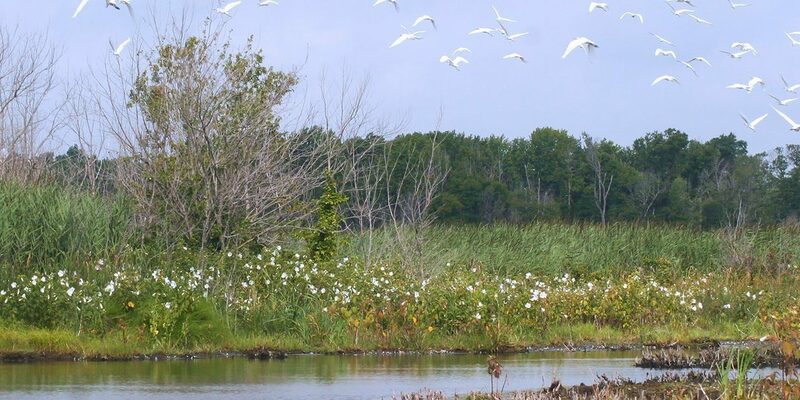 On this week-long trip we’ll explore a number of other world-class birding locations as well, such as Bombay Hook National Wildlife Refuge and the Belleplain State Forest. 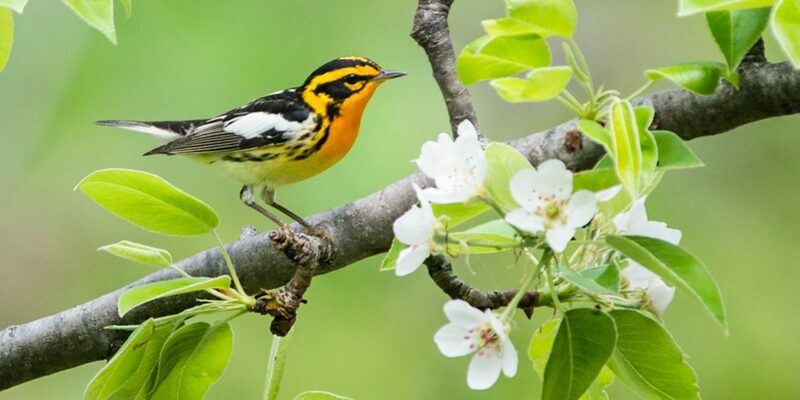 The latter is one of the most botanically diverse forests on the East Coast, excellent for nesting forest songbirds such as Orchard & Baltimore Orioles, Summer & Scarlet Tanagers, and Hooded, Yellow-throated and Prothonotary Warblers, just to name a few. 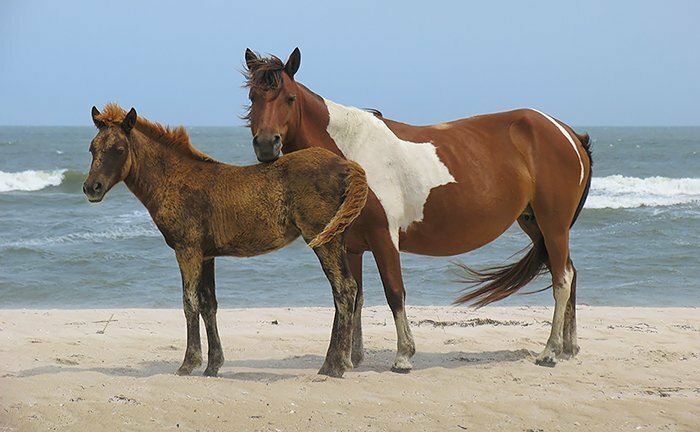 We’ll also visit the Assateague Island National Seashore, famous both for its shorebirds, and for the wild ponies that live there, descended from domestic horses brought to the barrier island in the 17th Century. In addition to wonderful birding, Cape May is also a famous coastal town in and of itself, filled with picturesque storefronts, historic buildings and Victorian gingerbread houses. 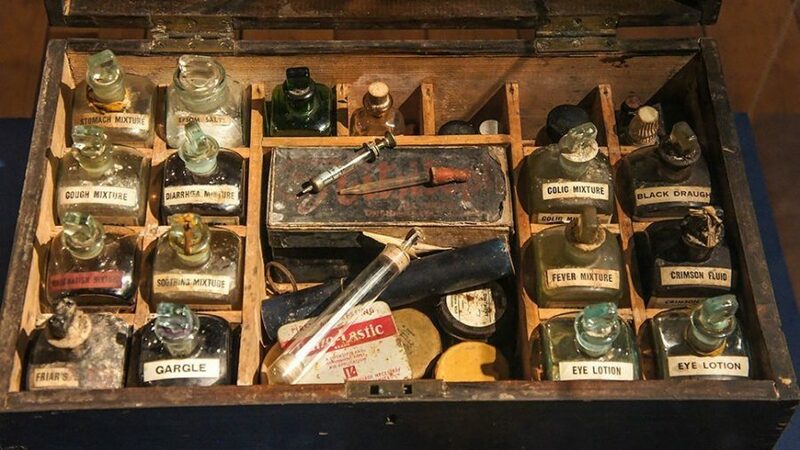 We’ll make sure we have time to stroll the streets of Cape May to enjoy its vintage charm. Finally, we’ll bird our way to Baltimore, Maryland, a city rich in history and culture, and famous for the stunning waterfront of its Inner Harbor. You’ll have a free day to explore the city. Whatever you choose to do in Baltimore, it will be a memorable ending to a wonderful trip. 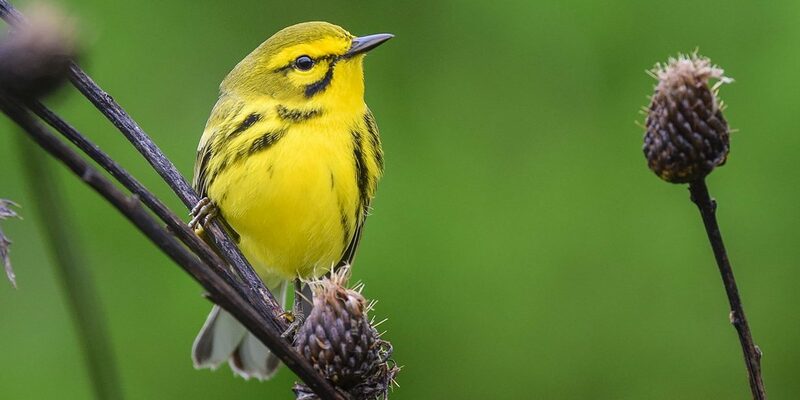 Experience Cape May during spring migration, when “eastern species” of warblers, tanagers, and thrushes are all in their prime breeding plumage, setting up territories and making nests. 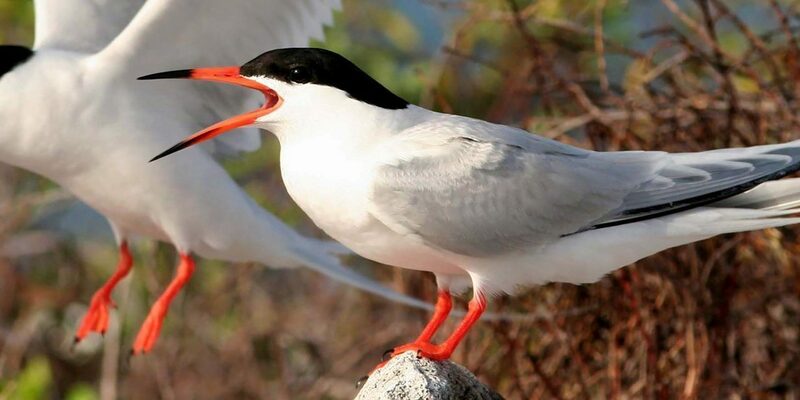 Birding world-renowned “hot spots” along the East Coast, at the peak time to witness thousands of waterfowl and shorebirds as they make their way north along the Atlantic Flyway. Witness the age-old, natural phenomena of Horseshoe Crabs completing their annual migration to lay their eggs on the shores of the Delaware Bay, and see the shorebirds that time their own migration so as to feast on the eggs. Watching the wild ponies run free on Assateague Island. Experiencing the charm of the towns of Cape May and Ocean City, the latter being the home of Maryland’s famous boardwalk along the shore of the Atlantic Ocean. After arriving at the Baltimore International Airport in the mid-afternoon, we head east over the Chesapeake Bay on our way to our hotel on Kent Island, birding a bit as we go. We’ll go over our birds list as we will each day, than have dinner at a local restaurant before calling it a night. Early breakfast at the hotel, then we bird a number of hot spots including Bombay Hook National Wildlife Refuge and Prime Hook National Wildlife Refuge. We then board a ferry for Cape May, where we check in at our BnB, head to a dinner, where we also get our bird list up to date. Everyone enjoys a little free time after dinner before turning in. After an early breakfast at our BnB, we depart on to search for Horseshoe Crabs and shorebirds at a number of classic birding sites around Cape May, including Higbee Beach, Cape May Point State Park, and the Cape May Migratory Bird Refuge, where rare shorebirds are not the exception but the rule. We’ll likely stop for dinner enroute back to our hotel. 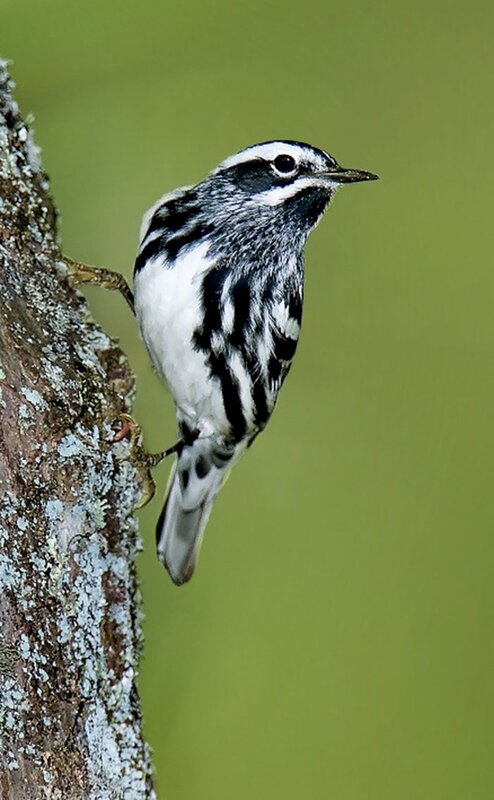 We’ll spend the better part of the day at Belleplain State Forest, where a vast array of warblers have been recorded, as have a number of vireos, tanagers, orioles, and many other songbirds, This is sure to be a rich and exciting day of birding, especially for those who normally reside on the West Coast. 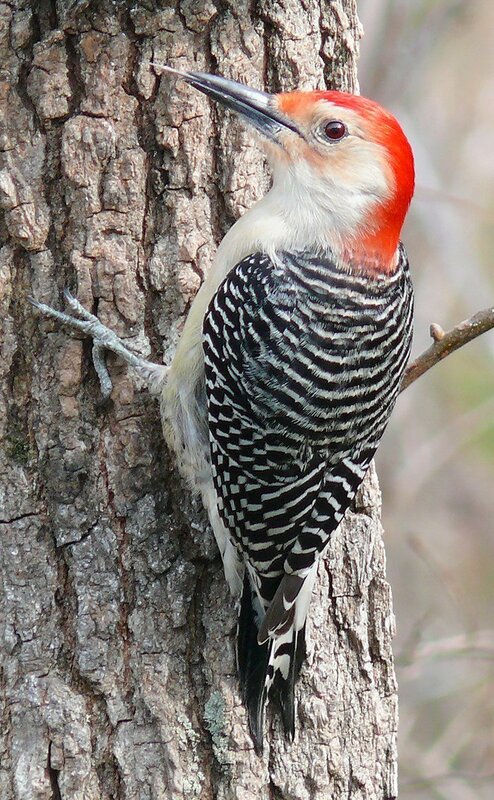 We plan to return to our BnB in time for everyone to enjoy a little free time in Cape May before we meet for dinner and to go over our bird list. After breakfast and a bit of local morning birding, we catch the ferry back to Lewes, and head south along the coast, stopping and birding as we go. 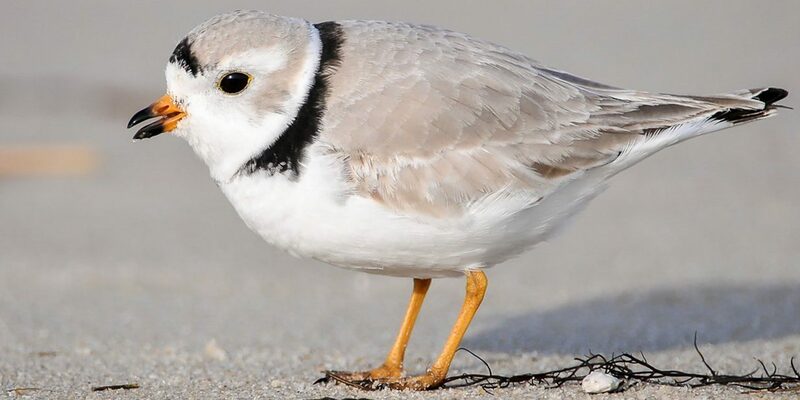 We’ll visit Assateague Island, an IBA at the global level because of the Piping Plover that nest on its beaches. We will also keep an eye open for the Island’s most famous residents, its Wild Horses. 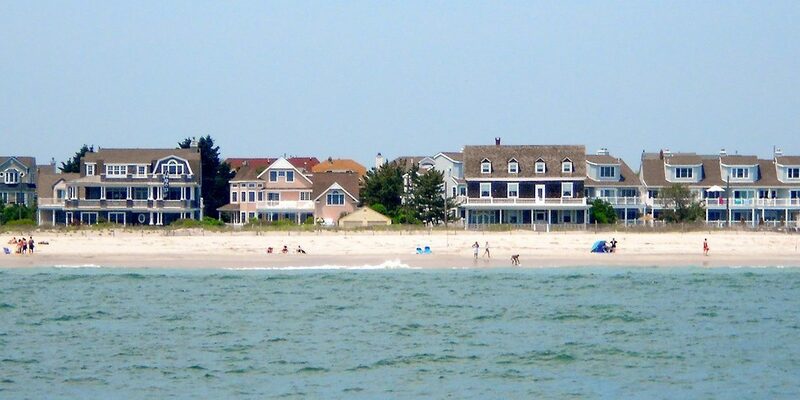 then head to the coastal town of Ocean City, with time before dinner to enjoy its famous boardwalk and festive vibe. A true lover of the natural world, Steve Robertson has been a student of nature his entire life. 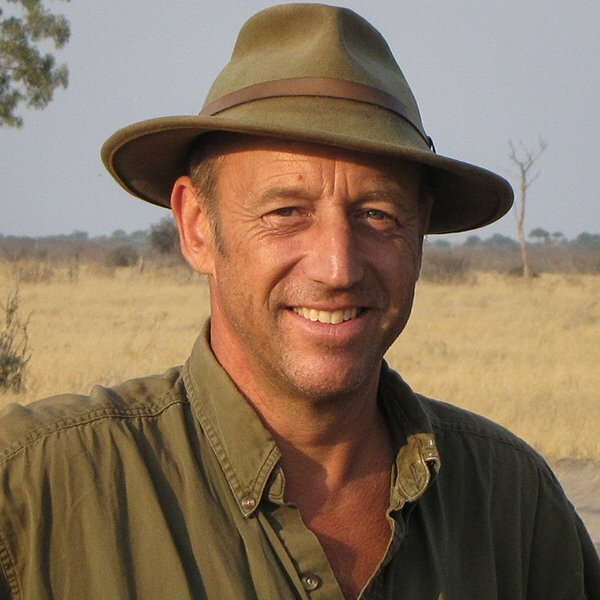 First, as a little boy, who caught every creature he could for the mini zoo he kept in the garage, then later as an adult, leading scientific research expeditions into some of the most remote regions of the world, searching for rare species in such places as Tasmania, Madagascar and the upper Amazon Basin. With degrees in Wildlife Biology, advanced biology & education, Steve has worked in the field of Environmental Education for over 30 years. From 1998 to 2017, he served as the Education Director for the Audubon Society of Portland, creating a number of innovative programs including International Ecotours, a program that has won hundreds of accolades from around the country. 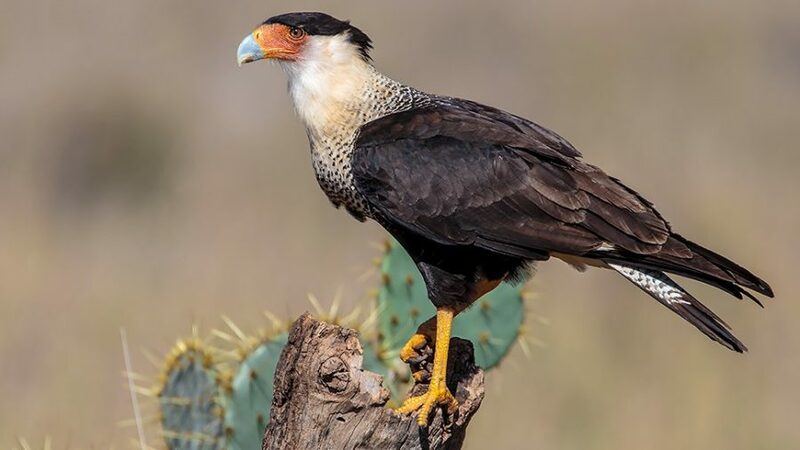 During his time with Audubon, Steve personally designed and led Ecotours to over 20 countries, spanning six continents.